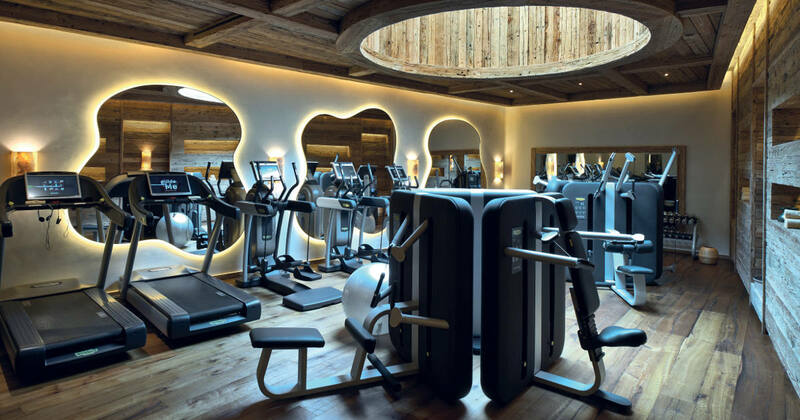 A private wellness corner, a complete gym, a specialized fitness studio. Whatever your project is, its challenges will be specifically related to the area it will fit, and the people that will use it. We are here to help you. 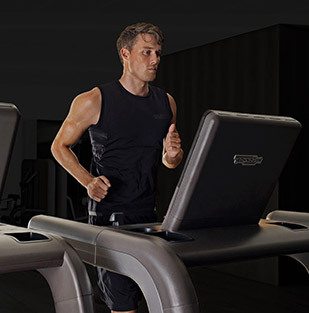 Welcome to Technogym Interior Design, a comprehensive hub of resources and tailored services to help you plan the perfect space for physical fitness and mental well-being. Download 2D and 3D models of our equipment and see how they fit into your ambiance. Seek advice from our team of designers. 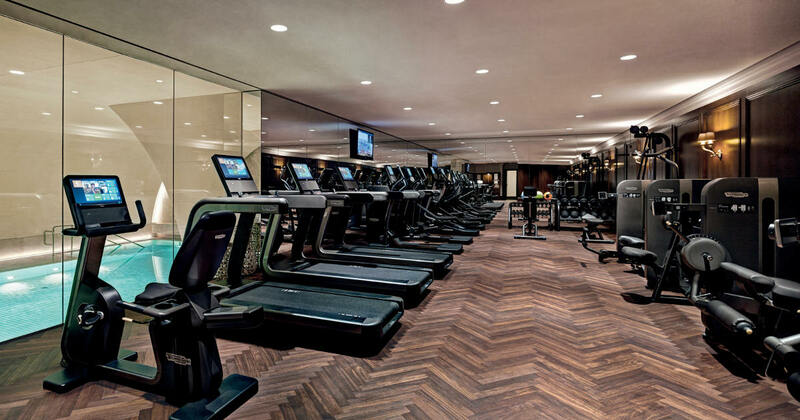 With thousands of fitness and wellness areas created over the years, you can count on our experience. Browse our complete library containing 2D and 3D models (dwg/max/3ds). Explore posters and images for print, as well as product catalogues and brochures. 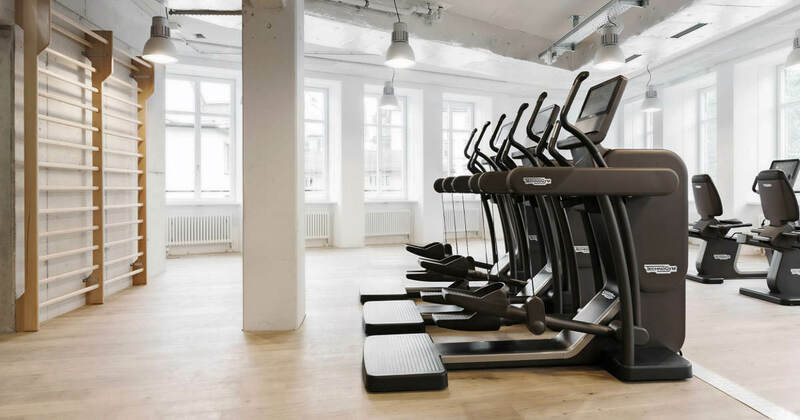 We take each single customer project in the same consideration as one of our Technogym Showrooms. 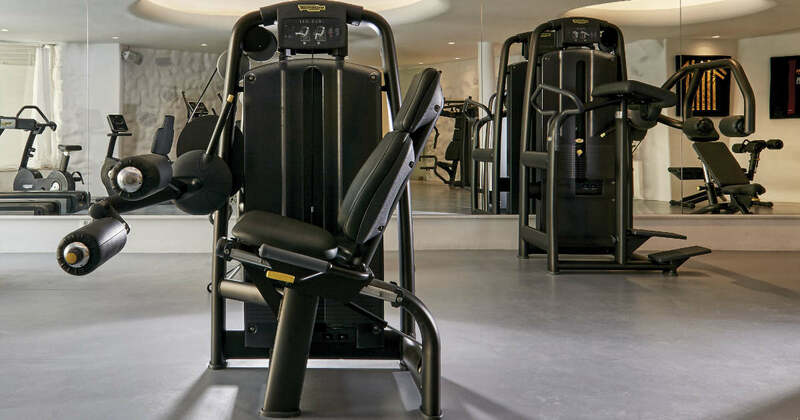 Whether it's a house, a hotel, a gym or a medical centre, in each layout we take care of every detail, the final result being a showcase of Technogym’s expertise. Elevating a wellness experience even away from home is crucial to improving people’s quality of life. 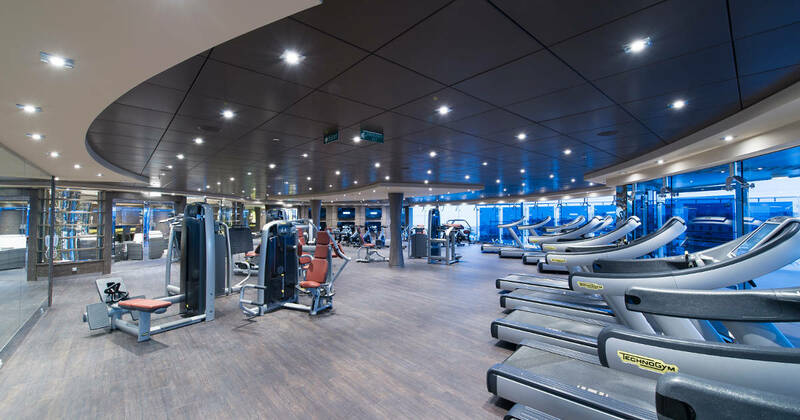 Hotels, resorts, country clubs, and cruise ships are growingly looking to offer their guests a distinctive wellness journey. 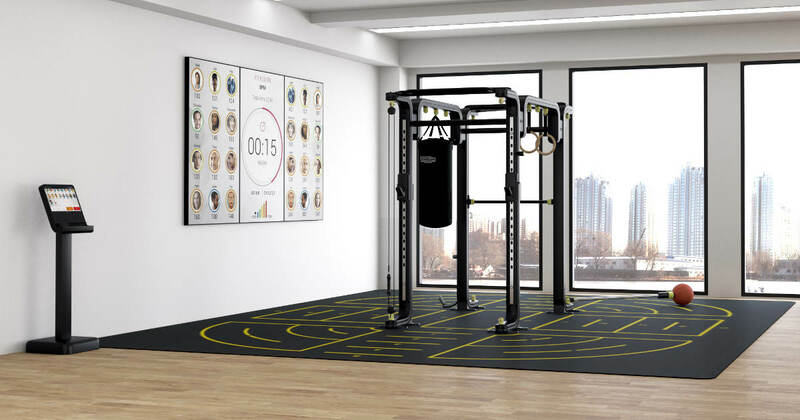 Technogym can provide a wide range of tailor-made solutions for each of the final user’s touch points and suiting any space requirement. 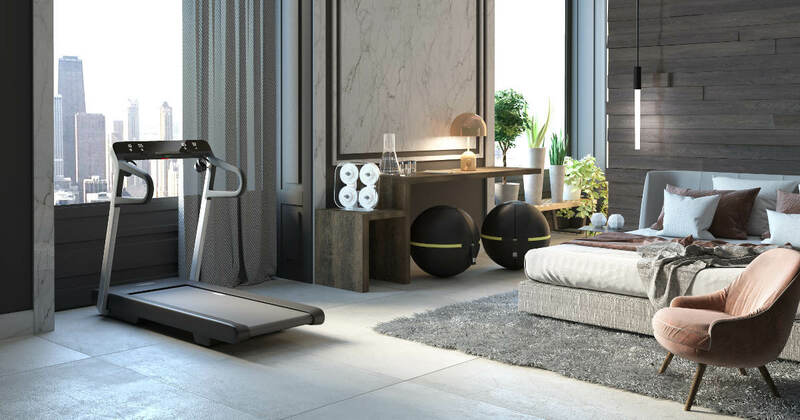 As awareness and education about the importance of a healthy lifestyle continue to increase, residential fitness facilities are becoming one of the most sought-after services by home buyers. 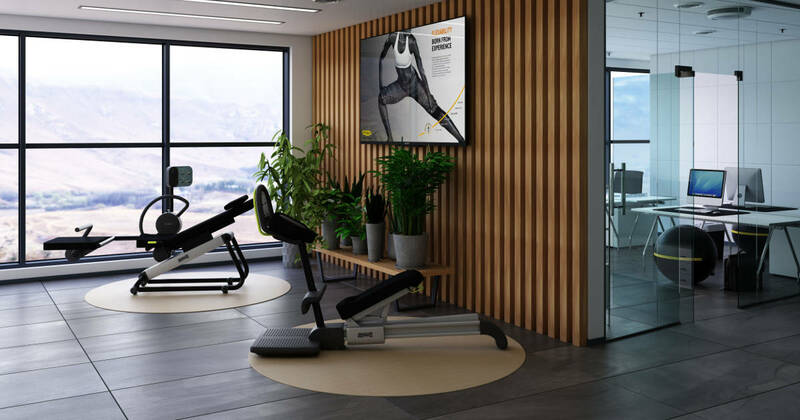 Our solutions are also designed to enhance the residential offers, focusing on eco-friendly products, seamless connectivity and human-centered design. 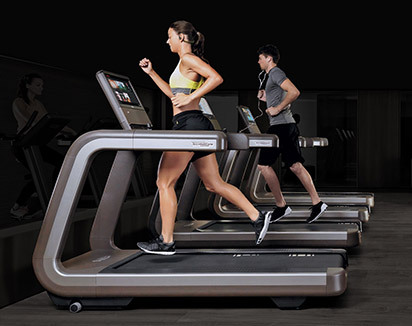 The Home Wellness concept has been designed to support your wellbeing and healthy lifestyle. 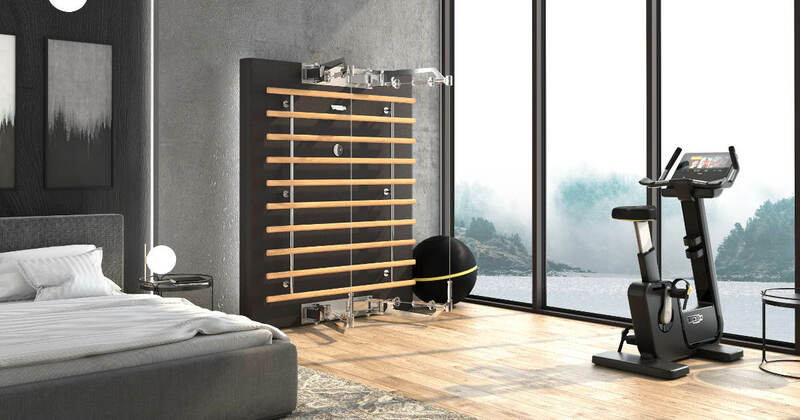 Our philosophy is to combine good design, attention to detail and the elegance of the product to complement your interior design and create a space that enhances your physical and mental balance. 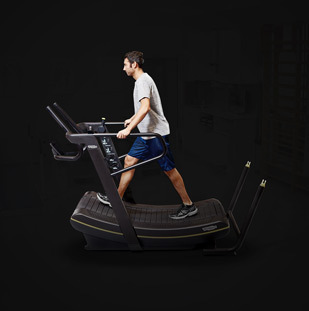 Home wellness creates the best training and sports experience within the space that’s most dear to us: our home. The Personal line is the epitome of elegance. 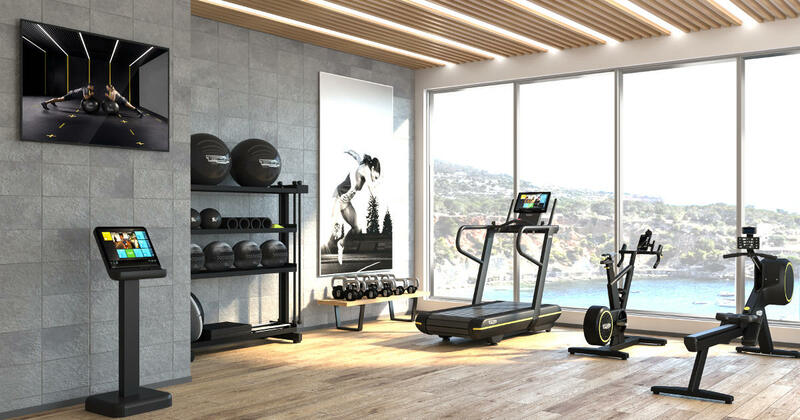 No other equipment would be more suitable for the yacht’s wellness centre. 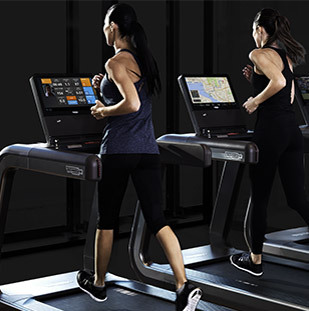 Design, technology and sheer style are the key features of this line of equipment that ranges from cardio to functional training. 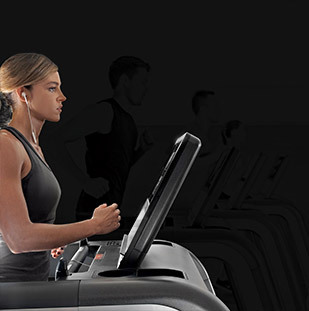 The most effective and customized solutions for fitness clubs all around the world. 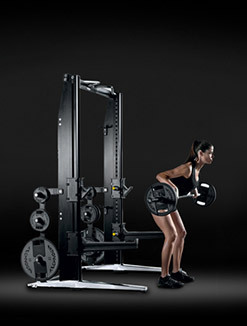 Technogym’s Our club solutions represent the opportunity to offer gym members an outstanding training experience., Much more than just equipment,by means of aeach of our solutions is a unique and seamlessly connected journey designed around top-of-the-range equipment. 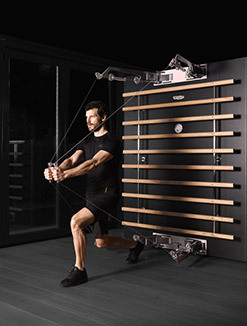 Born from Technogym’s Olympic heritage, the Skillathletic™ training method safely develops the abilities that forge champions, expanding and refining everyone’s potential while leveraging the most advanced technology. 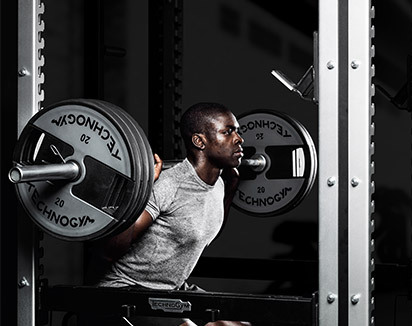 The Skillathletic format is fully focused on sports performance. 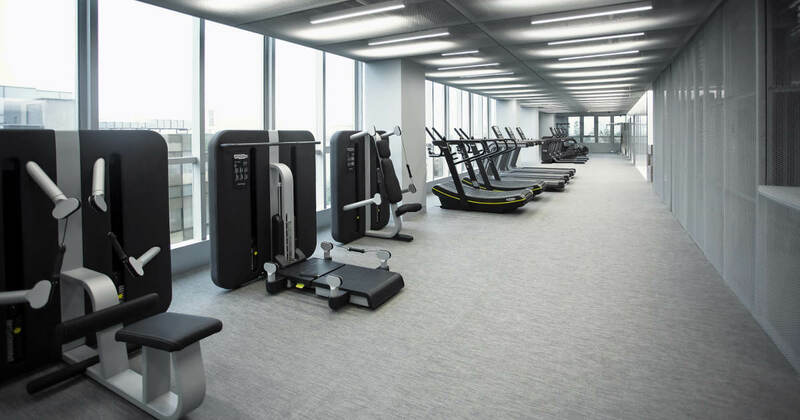 Every element, be it equipment, flooring, walls or lighting, has been designed in detail to improve the training experience. 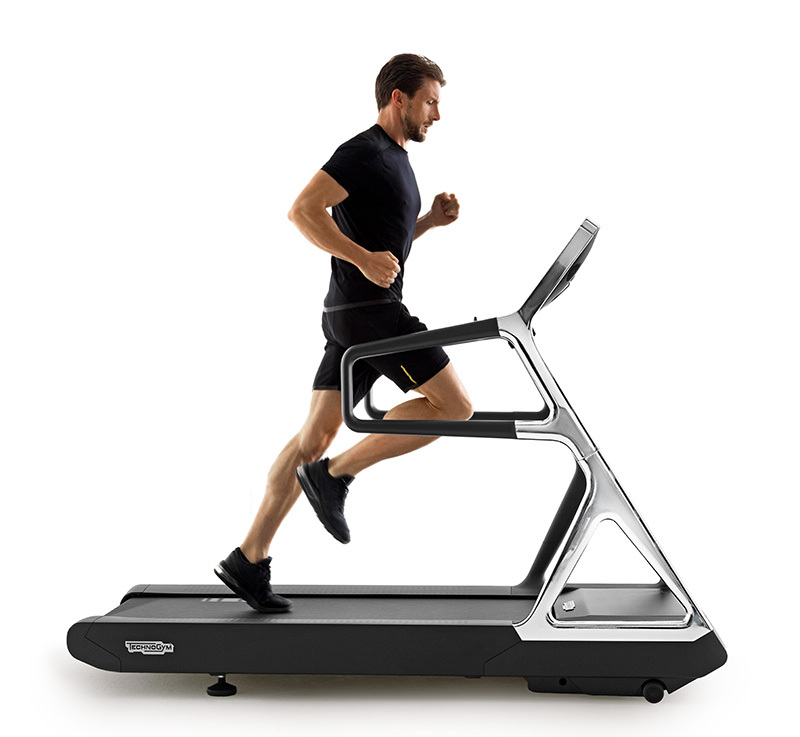 For a long time now we have been promoting Wellness as a way of life and physical exercise as a preventive method and cure. 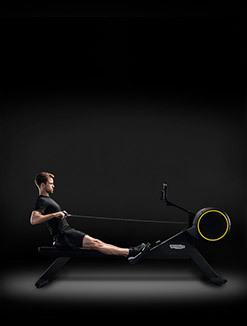 That's what drove us to become a Global Partner of the “Exercise is Medicine” initiative. 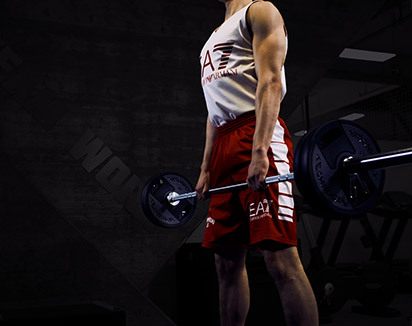 We work to educate people about the important role physical exercise plays in active prevention. 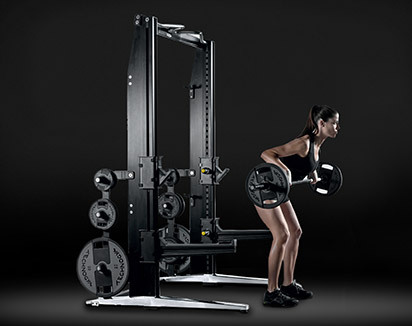 Browse our wide range of certified products. Benefit from our proven experience in developing laser-focused programmes and solutions. 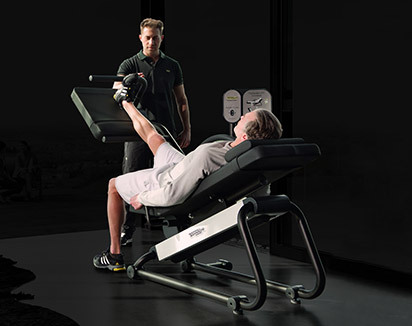 Learn from our expertise in the field of exercise-therapy. If you are looking for a partner, we can help you through all stages. 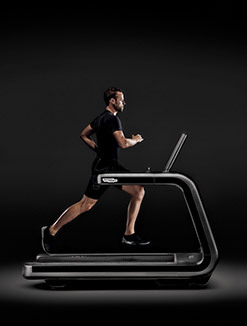 From prevention to rehabilitation, assessment and the creation of protocols. Chronic employees' health conditions cost companies millions of dollars. 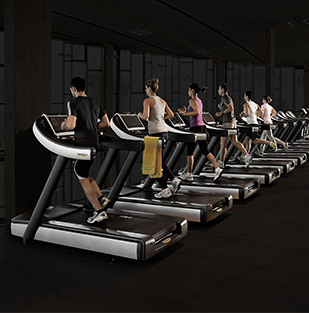 Our Corporate Wellness Program can considerably reduce costs and increase productivity. 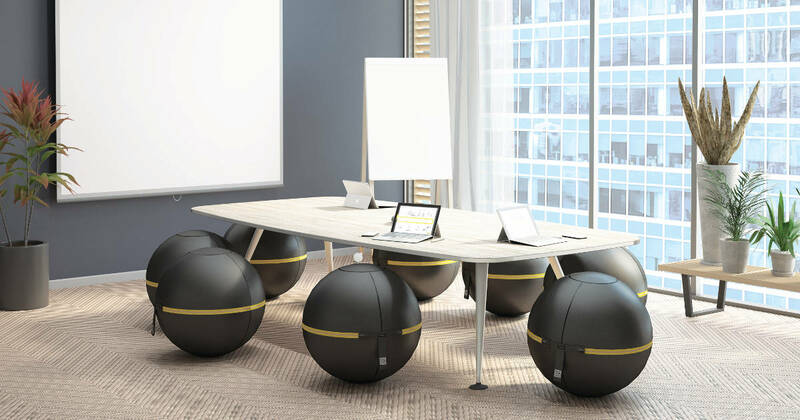 The workplace is an important location for successful prevention strategies. 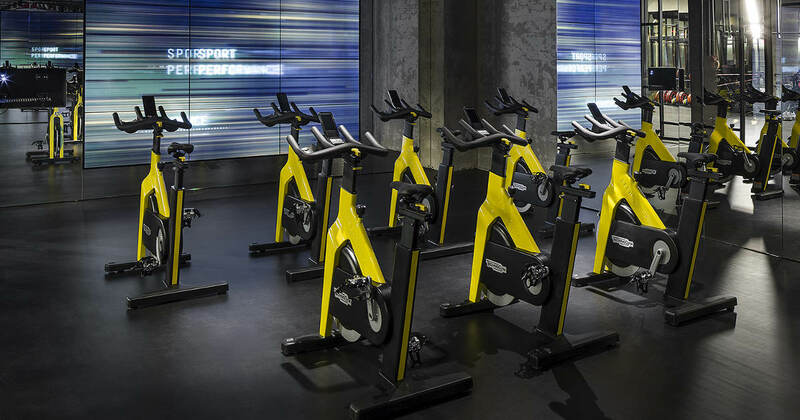 Using our technology, companies can invest in their employees’ wellness by creating challenges, taking part in social campaigns and rewarding participants who also socialise, grow their network and have fun in the process. 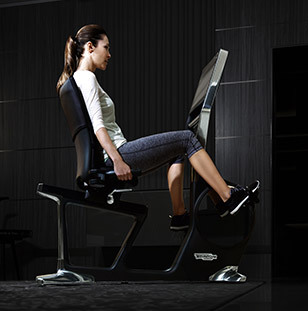 It has been shown that people who are fit are better able to deal with stress and are healthier than those with a sedentary lifestyle. 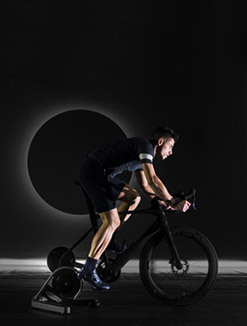 Over three decades of extensive research and innovation, 7 Olympic Games and the collaboration with the world’s leading teams and athletes enable us to offer the safest, best designed and best performing solutions to help athletes fulfil their potential. 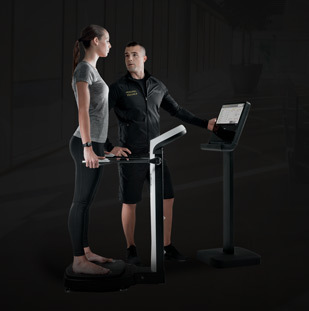 To ensure your athletes are always in peak condition, Technogym has developed a unique process including all the necessary activities to test, develop and assign personalised programmes and protocols for prevention, performance and recovery, and to measure results.